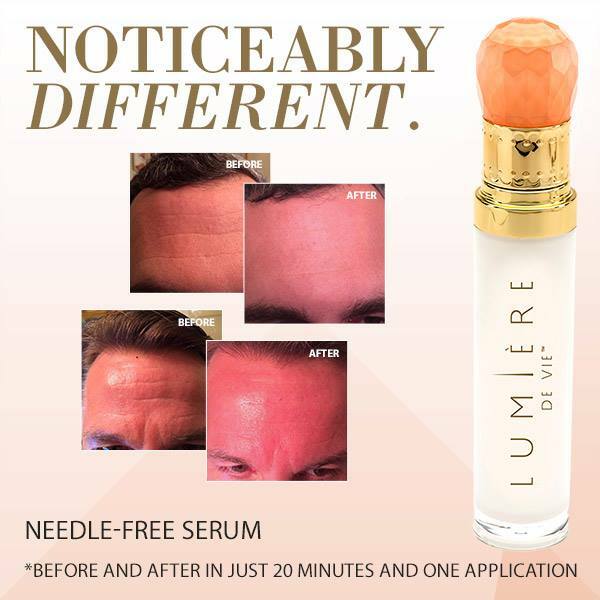 This entry was posted in Dream Great and tagged anti-aging, anti-wrinkle, beauty, lumiere de vie, motives cosmetics, network marketing, older pretty woman, older skin, rejuvenation, skincare, Wellness, wrinkles, youthful skin. Bookmark the permalink. 1 Response to Look 20 Years Younger? 20 years younger! I’d look like a baby LOL …. I may have invest one day soon … thanks for sharing — I didn’t know you had this product line — but now I know!